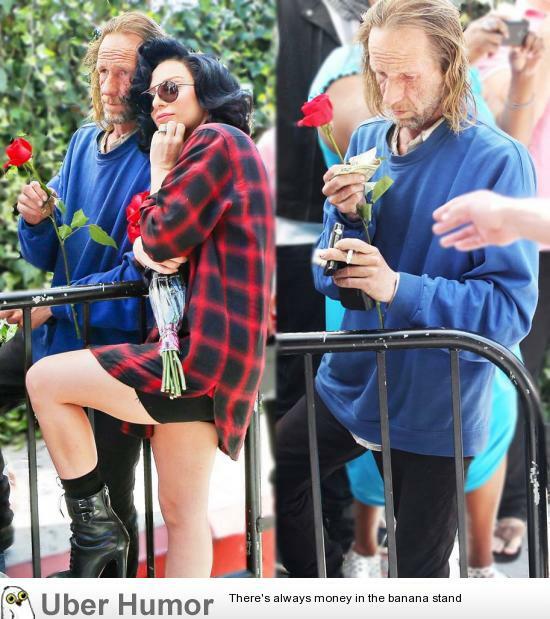 Lady Gaga took a photo with and gave money to a homeless man. 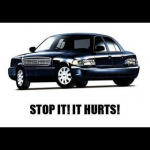 He said "But I smell" and she "don't worry, I smell too" | Funny Pictures, Quotes, Pics, Photos, Images. Videos of Really Very Cute animals.